Let’s face it. We all get in funks. We’re crabby, we don’t feel like ourselves and we have no idea how to be happy again. **Please note, I’m not talking about dealing with depression. Depression is a serious mental disease that requires more than what I’m talking about here. After Penelope was born, I went through a while of feeling like I was in a total funk. A combination of lack of sleep, trying to figure out life with 2 kids under the age of 2 and being in the middle of a long, cold winter was not good for me. I finally decided I needed to do something about it. One of my biggest pet peeves is when people complain about something for weeks on end but don’t do anything about it and I was doing that exact thing! 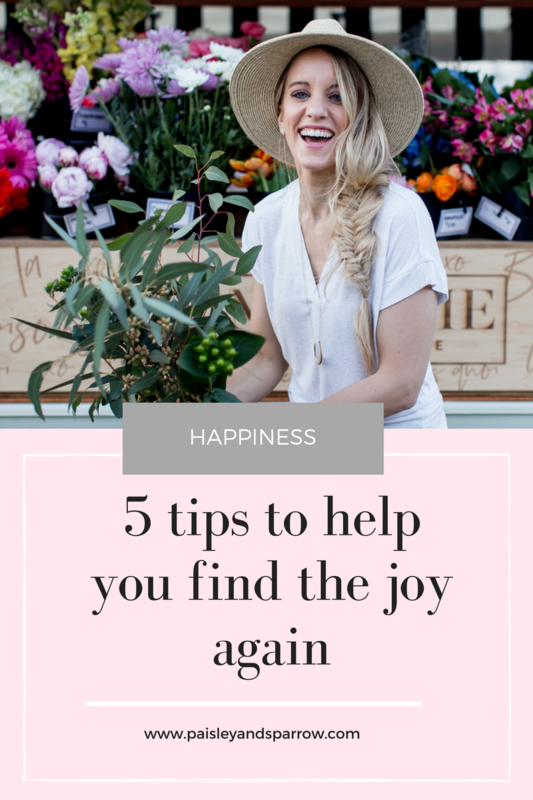 I actually shared 5 tips to brighten your day on this post – today’s post has a few additional things that have helped me out even more. I know there’s not a fool proof plan to getting out of a funk, but here are some steps I took to find the joy in life again. I called one of my girlfriends who had a baby a month before I had Penelope. Turns out, she was feeling the exact same way as me! We quickly scheduled a coffee date to catch up. A few hours of talking, laughing and getting our ears pierced (for real!) we both felt tons better. We also committed to checking in with one another and also signed up for a half marathon! 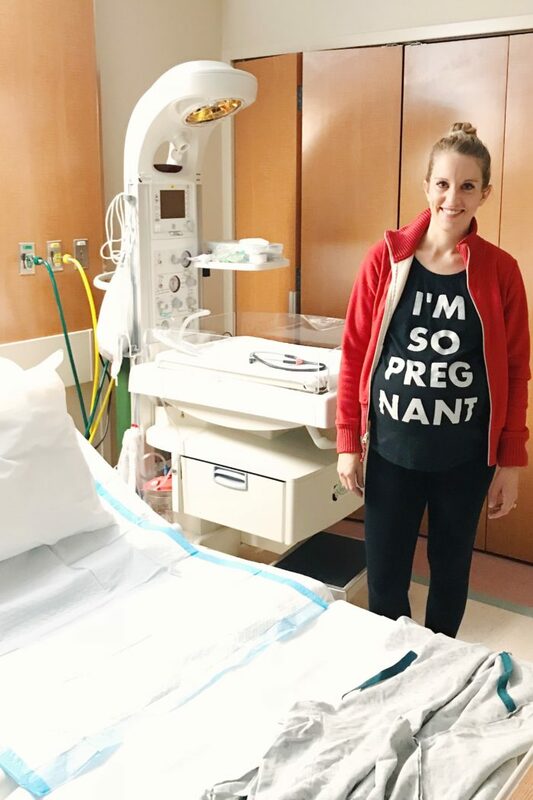 We were both avid runners before having babies and knew that getting back into the habit would help us out in so many ways. 2. Start each day with gratitude. I’ve tried doing this before but this time I bought this handy dandy 5 Minute Journal. This journal has prompts to write what you’re grateful for, what would make the day great and an affirmation each morning (followed by what went great and what you could have done differently each evening). It has been so great for me to fill out each morning and prepare for the day. 3. 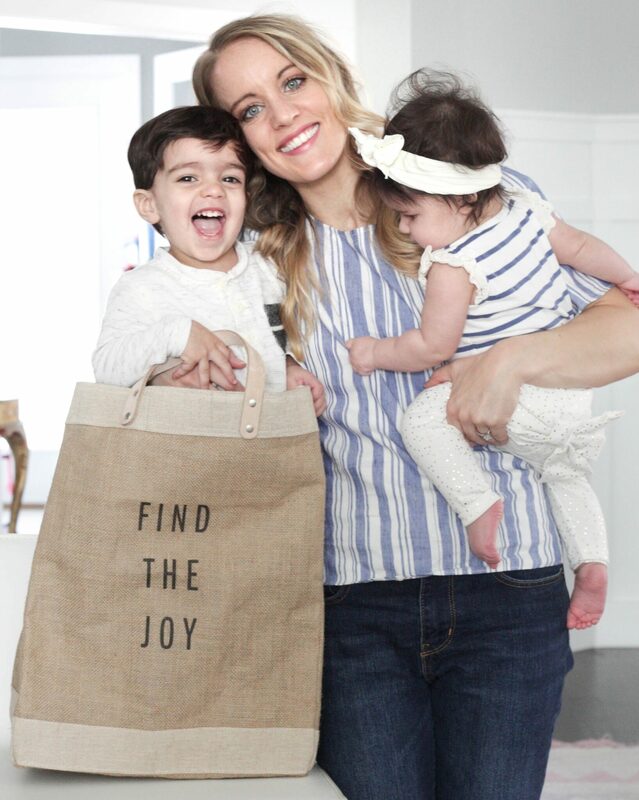 Look for the joy. Part of the 5 Minute Journal is writing down 3 good things about the day. Sometimes it’s as dorky as the hot coffee I drank that morning and other times it’s more deep.When the joy seems to be missing from the day, it’s good practice to look for it. When you’re looking for joy in your day, I promise you will find it. Think through your day and try to figure out what is sucking the joy and making you feel unhappy. Is it your job? It a relationship? When we pinpoint a thing or 2 that you don’t love, figure out how to change it. Maybe it’s looking for a new job or talking to your boss about changes you can make to make your job better. Maybe it’s distancing yourself from a toxic friendship or talking to your spouse about how you’re feeling. Small changes can lead to big results. I am a firm believer that moving your body helps your outlook on life. Whether it’s a short 10 minute walk before you start your day or a calming yoga class to end it, find something that is consistent and sustainable to get your heart pumping and endorphins flowing. As the say in Legally Blonde,“Exercise gives you endorphins. Endorphins make you happy. Happy people just don’t shoot their husbands, they just don’t.” 🙂 Start with a walk to the end of the street and back each day for a few weeks. After that becomes a habit, add more! Again, I know there’s no fool proof way to be happier and find more joy in each day but I believe that these are a good place to start. Pick one and see if it helps! We all need different things at different times in our life – maybe moving your body will be really good for you right now or maybe writing down things you’re grateful for is better! What are things you do when you get in a funk? I’d love to hear! 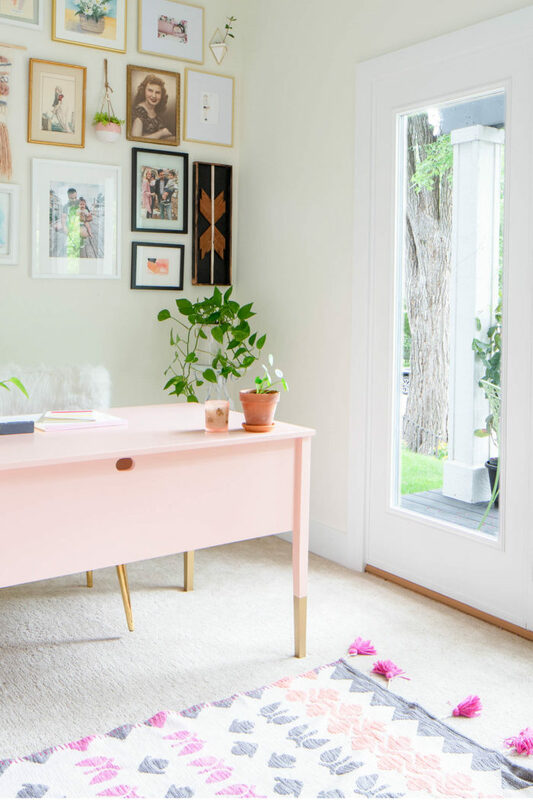 I am so glad I found another awesome mom blogger. You have such cute kids, too. =) Great post and photos!